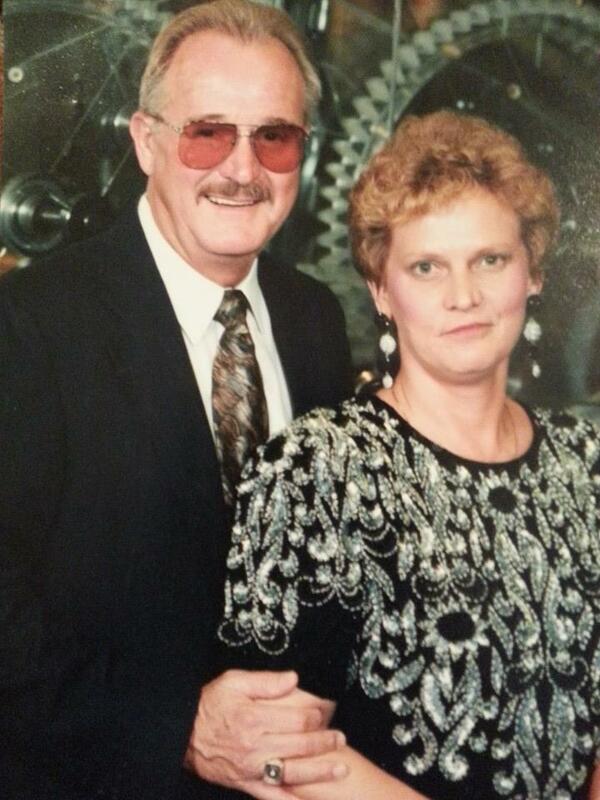 On this day the 18th of January our Dad’s sister Brenda Mae was born to Floyd Brazier Adams and Ida Mae Burris. My fondest memories of Brenda (AKA Aunt Mushy) when I was younger, was watching her brush her long beautiful blond hair, wearing her tight fitting jeans, drinking a coke while getting ready to go to work at the country club. She was just so cool. She has been married to her husband Lonnie Freeman since December 27, 1987. They’ve enjoyed many years working together and owning car dealerships throughout the South. She’s still a hard worker and enjoys helping her husband take care of their home in Natchez, Mississippi. Check out this lovely Natchez Democrat article from April 2015* featuring their family garden. Happy Birthday Aunt Brenda!!! 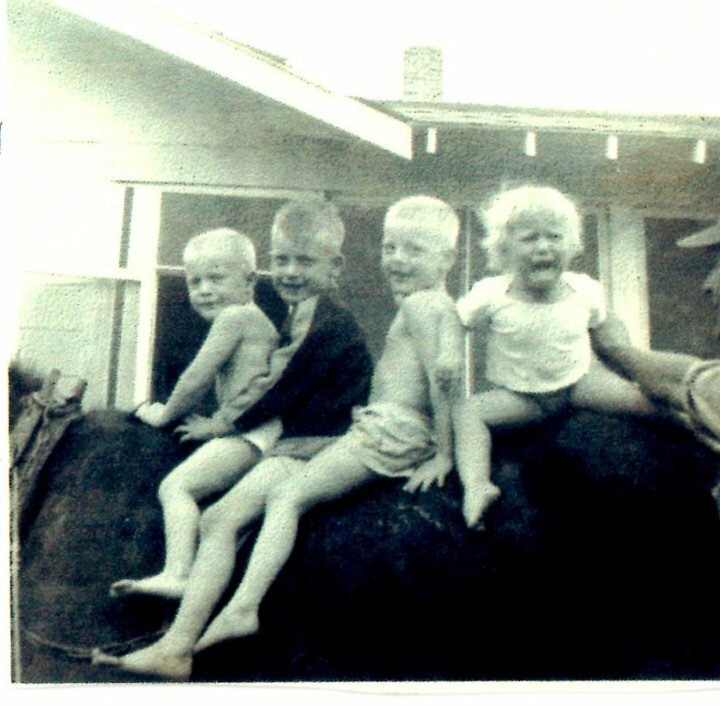 I hope you are having a better day today than you did on the horse with your brothers.